For the ninth year in a row, the Dawn Concerts, hosted at the venerable Bains des Pâquis in Geneva, invite you to start the day (or end the night, it’s up to you) with panache. Lucky us, from July 13th to August 23rd, no less than 42 concerts are scheduled on the vibrant bay, grooving between 6 and 7a.m. (yes indeed). And if the tempo wasn’t enough to get us out bed, the free coffee may just be winking at us! Summer festivals of all kinds, there literally is a rainbow of music gatherings to pick up from! So for a change, during those six weeks in the warm summer mornings, groups and artists from all horizons will succeeded one another by the lake, to flood your ears with soft melodies and offer you to (re)discover these splendid views of the lake, under dawn’s beautiful light pinks. You, the curious and courageous one! You, the one who sets his alarm to wake up at dawn! You will have the pleasure to hear live music from Bulgarian beats to Indian ragas (the morning kind, of course) as much as Portuguese fado. Carte blanche given to les Ateliers d’Ethnomusicologie, Cave 12, l’AMR and to the Conservatoire de Musique Populaire de Genève. New this year: a week dedicated to the solo piano (July 22-27). Is this too exotic at all? 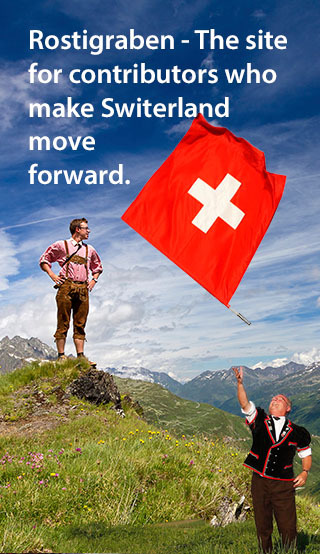 The ears of all swiss-lovers will be enchanted on August 1st at 6pm, with a majestic 10-Alphorns performance. Free to go back to bed afterwards!